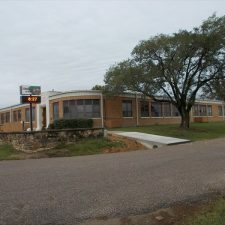 The Earlsboro High School is a rectangular (143′ x 104′) single-story structure constructed of yellow brick. 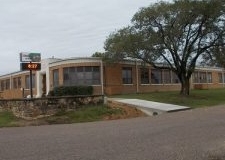 It has a flat roof, parapets, a concrete flood wall, and a basement. The windows placed by twos and threes, are sash and have concrete sills. 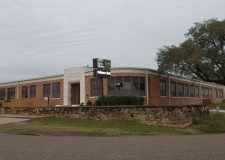 The structure alludes to art deco style with an off-center main entry and curved corners. The recessed front door is framed by pilasters and a lintel of cut stone decorated with carvings and inscriptions. Decorative brickwork friezes add to the beauty of the structure, which is in itself unaltered. 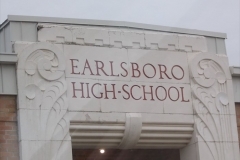 The Earlsboro High School is exceptionally attractive for a school district its size. 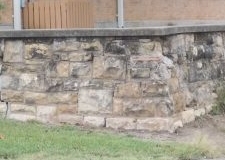 The allusion to art deco style and the use of cut stone to decorate the front entryway sets the structure apart from most WPA buildings. 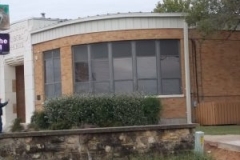 The role of the WPA in constructing the high school and other buildings on the campus is significant because of the time period in which they were built. 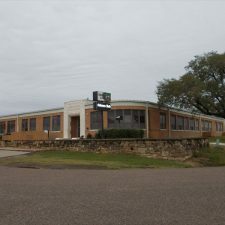 The year 1940 was one of economic depression, and the district could not afford to build a school with its meager resources. 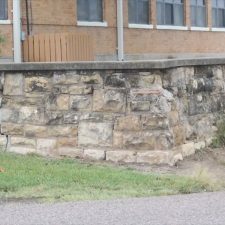 The WPA brought federal funds to help meet construction costs. 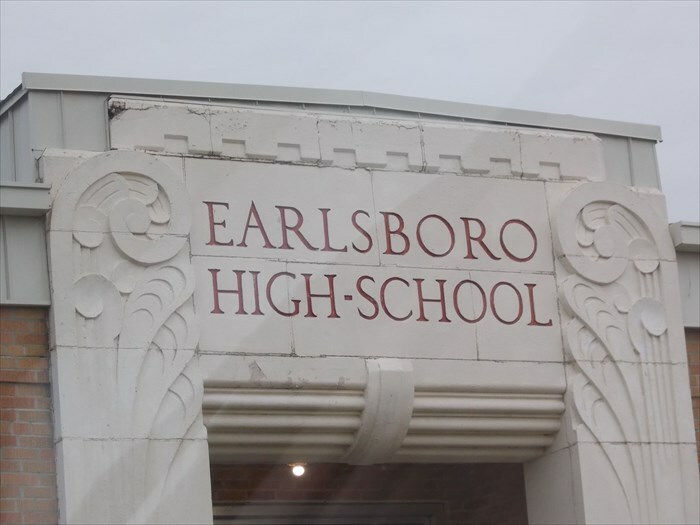 Without this help Earlsboro would not have the facilities it has today. 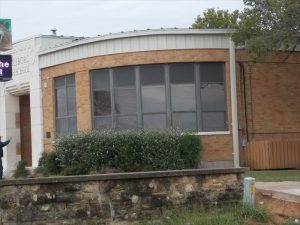 In constructing the buildings, the WPA hired unemployed residents of the area, thus providing them with an income to feed their families and allowing them to stay off the dole.